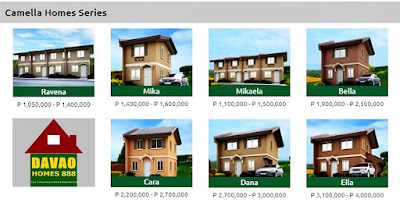 Camella Davao South or most popularly known as Camella Toril is nestled in the rising town center of Toril. Considered a self-sufficient mini city, The Davaoeños called it the Toril Central Business District (Toril CBD). A fast-rising CBD in the southside of the city. 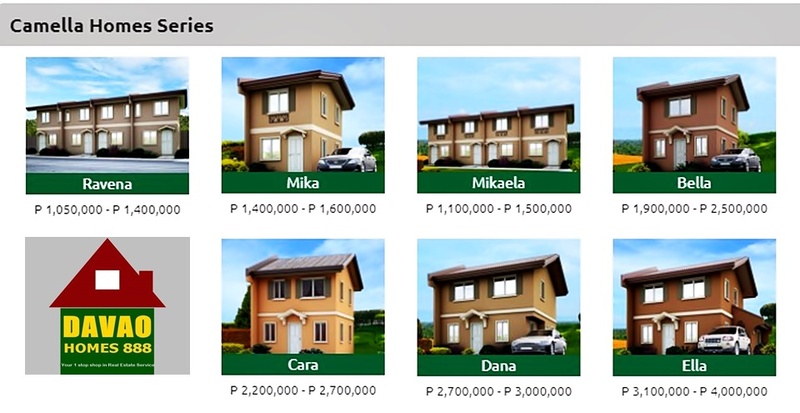 This area combines the calm, cool and refreshing atmosphere of the countryside, the breathtaking view of Mount Apo, and the conveniences of urban living. Located in Barangay Bato, this community is accessible through the same road that leads to Eden Park, one of Davao City's prime tourist destination. Enveloped by a perimeter fence to maintain its exclusivity, complete with round-the-clock security to ensure the homeowners' safety, and beautiful amenities which include a Caribbean-themed clubhouse, infinity pool, lush parks and children's playgrounds. 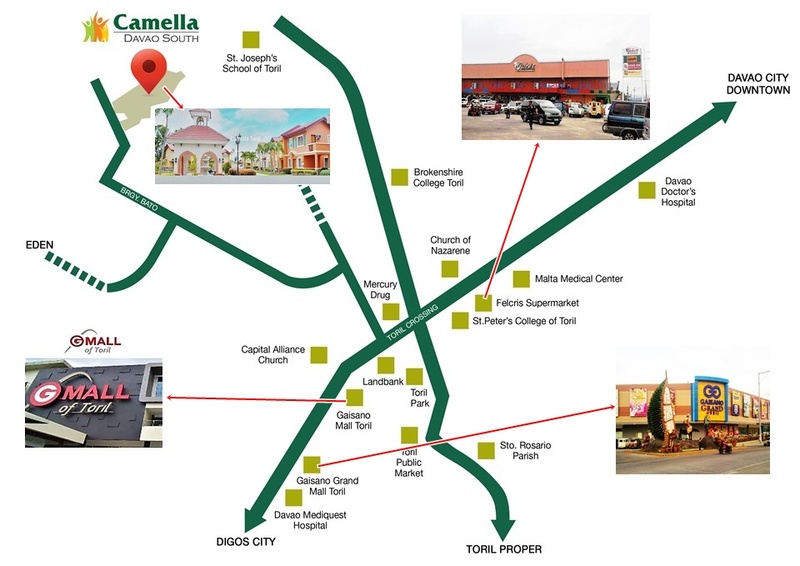 This new master planned community by Camella is a 10-hectare property that will provide the best home for you and your family.